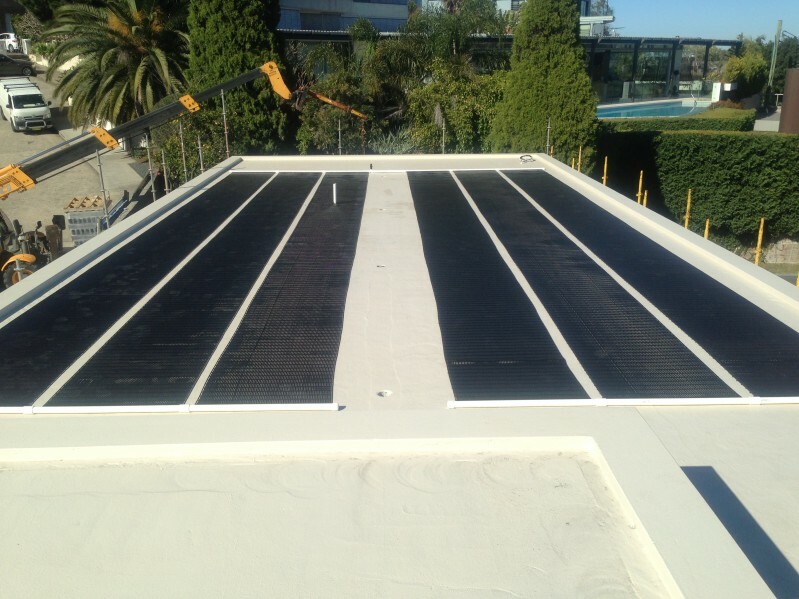 Thermo Pools is the manufacturer and supplier of the solar pool heating system and thermo tube in Sydney. In business for over 40 years, we’re one of the prominent leaders in pool heating system. We are an Australian owned and operated business located at Rouse Hill, Sydney. We have our own technicians to install the pool heating system. 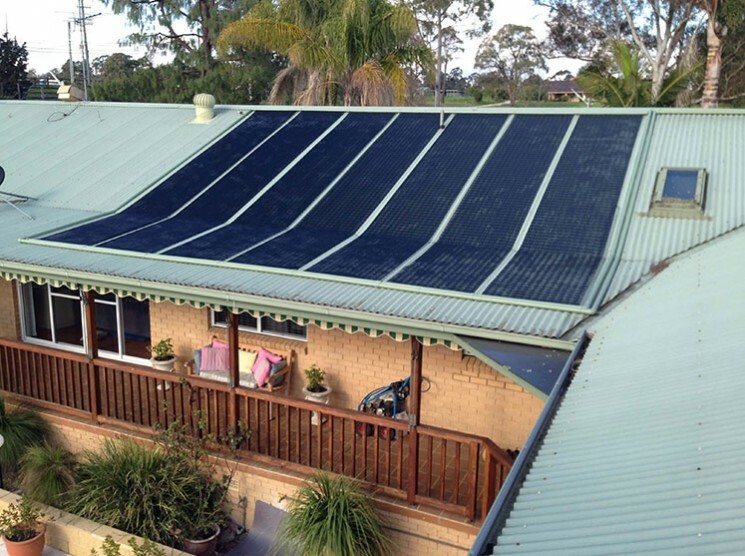 We offer service, repair and maintenance of solar pool heating systems like Solar Power Systems, Pool Heating Systems, and Solar Panel Systems. 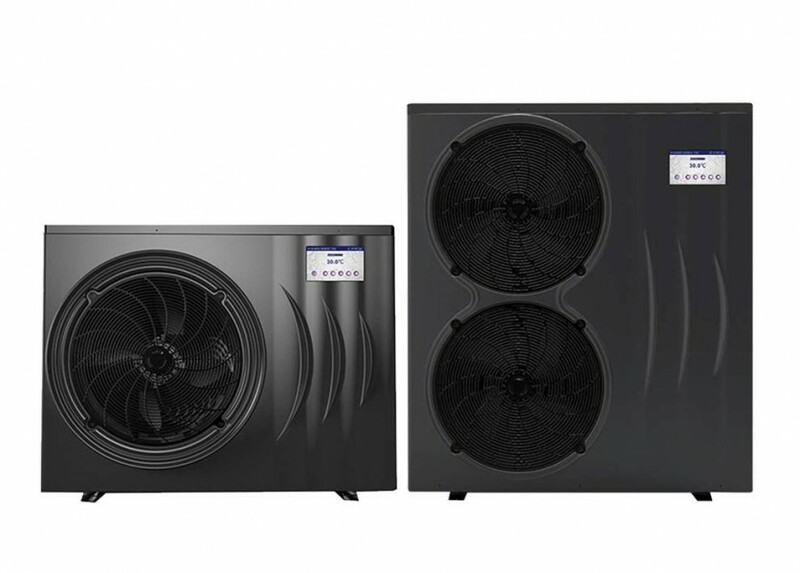 We also supply pool heat pumps like domestic and commercial heat pumps.